You can still see plenty of snow left on the ground from the storm last week. 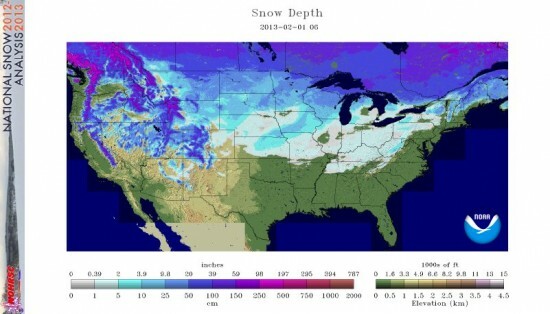 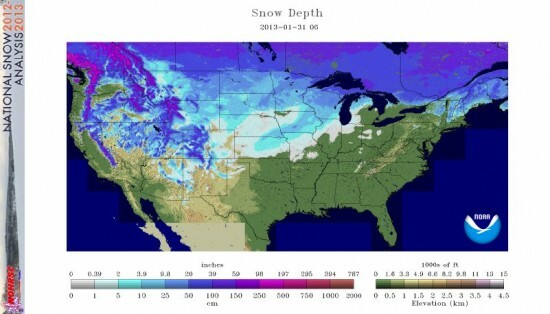 Here's a look at national snow depth from Thursday January 31 to Wednesday February 6. Images from the National Weather Service National Operational Hydrologic Remote Sensing Center Click on any image for a larger view.